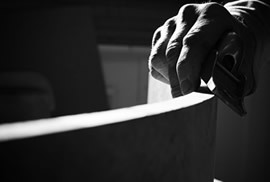 Hepworth & Wood was established to create individual kitchens and interiors that are made with perfection. 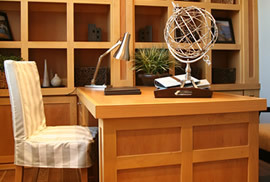 The team are proud of every kitchen, utility, study, bedroom and library they make. 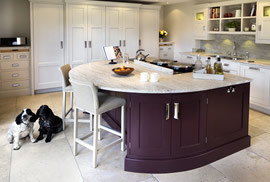 From the rich dark hues of walnut and the light shades of maple to the warm colours of a hand painted kitchen, each piece of furniture manufactured by us can be built in the materials and style of your choice. Fully functioning study’s with filing drawers, printer shelves and discreet drawers work beautifully in any style of house. Every aspect is carefully considered, your technology seamlessly integrated. 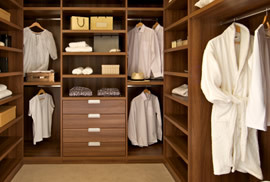 Whether an opulent and luxurious retreat or a range of practical storage solutions is required Hepworth & Wood can manufacture bedroom or dressing room furniture to fulfil your needs. © Copyright 2016 Hepworth & Wood | RGOnline Design.